There is a certain understanding about the service price and quality correlation, as with any industry. 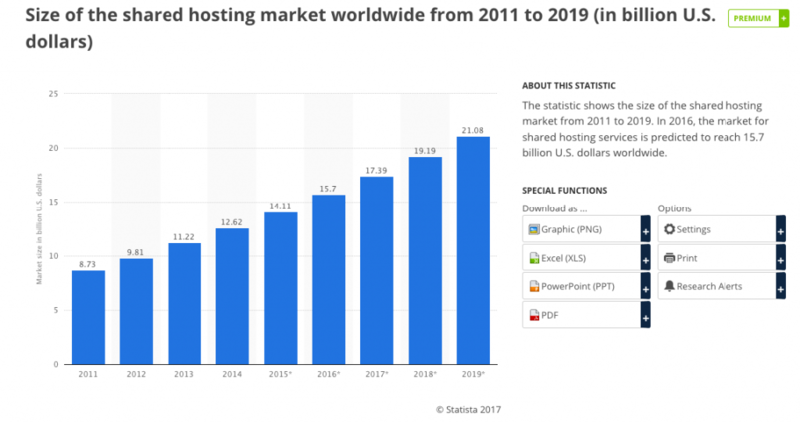 Despite the fact that the web hosting market lacks both a physical location and the other attributes of a traditional market, it does have many common features and dynamics. Over the past decade, the notion of what is cheap has definitely changed. You may recall that the average price for a shared hosting plan used to be $8.95 per month. It is now very different. This clearly explains why the prices have lowered as more providers and offers that have emerged in the market. 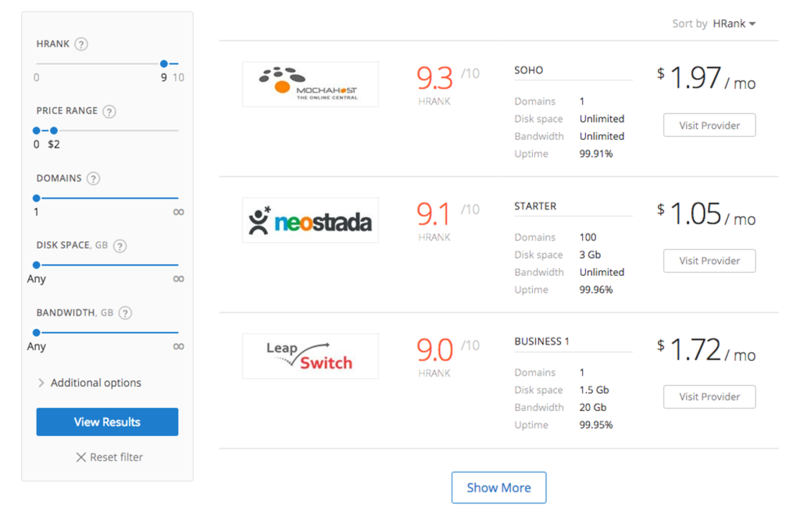 Any shared hosting plan should now come with a package of features that meet the current market standard. About ten years ago, you got one set of features for this price but now the number of things included is naturally much larger. The quality of performance is also taken into more serious consideration because the industry is developing rapidly and it is now no longer acceptable to have regular downtime glitches and slow response times. All web hosting plans on this list have a rating of 9 to 10, which means they have proved to be almost faultless in their performance over the monitoring period. These prices are for the longest period that the web hosting is offered (there are monthly, yearly or triennial options, so the information is pretty generalised, rather than specific). 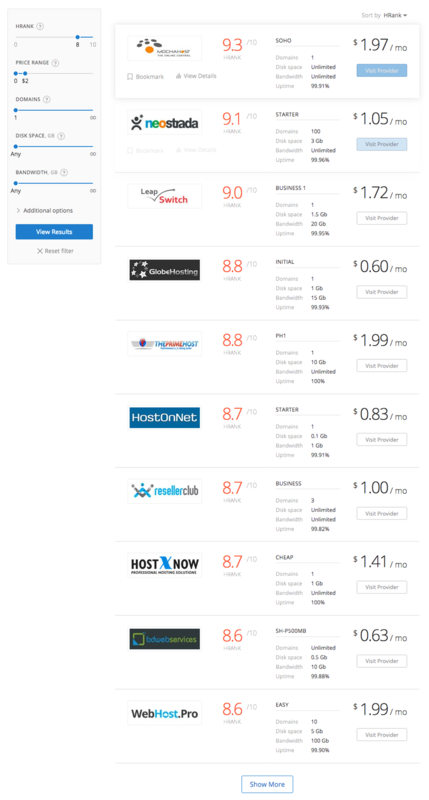 However, when you take into consideration the fact that most shared hosting providers offer similar packages (in terms of the number of domains, unlimited disk space and bandwidth, basic tech support and simplicity of installation), it is still possible to make an informed decision when searching for the right hosting provider. One thing to always remember is that shared hostings are meant for your more undemanding projects and it makes no sense to expect wonders for a couple of bucks. Still, it is possible to get a really good offer by having some data to hand.